Join now and stand a chance to WIN Fitness Products & PANAZ products worth over RM5,000.00! Prizes to help you kick start your year! Join the giveaway from 15 December 2017 to 31 January 2018 and stand a chance to win the prizes! 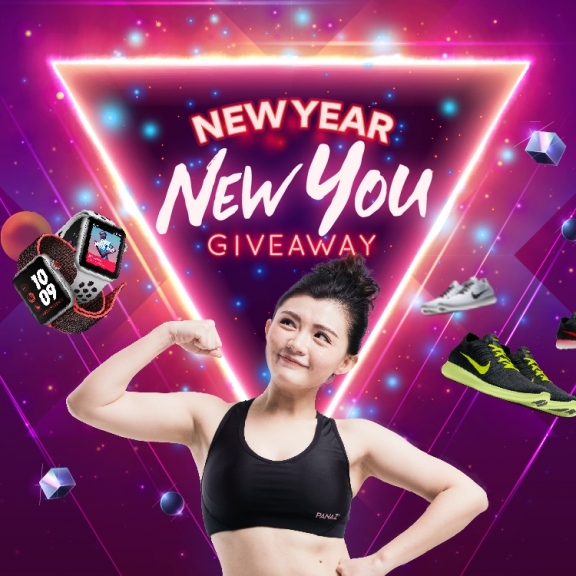 PANAZ New Year New You Giveaway period is from 15 December 2017 – 31 January 2018. Winners will be annouced via email after the giveaway contest ends on 31 January 2018. PANAZ employees are not permitted to take part. 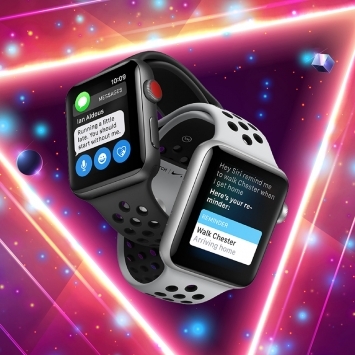 List of Prizes: Grand Prize – Apple Watch Nike+ Series 3 (GPS) x 2. 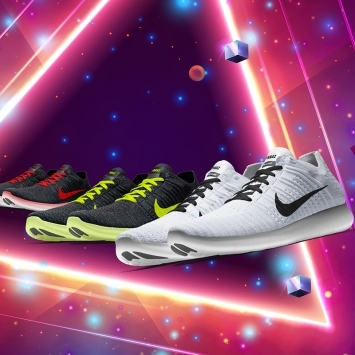 Premium Prize – Nike FREE RN Flyknit iD Shoes x 3. Special Prize – PANAZ Air Blue HeatPants x 5. Prizes are not transferable or refundable and cannot be exchanged for cash. Each Person can only win 1 prize. Winners will be selected at random. Winners will be contacted via Facebook/Phone Call and are required to provide personal information in order to claim the prize. Winners that does not respond within 3 days, will be considered as disqualified. PANAZ is allowed to amend, change or cancel the campaign without prior notice.